Patients with diabetes are susceptible to a slew of comorbid diseases such as diabetic retinopathy. Comorbidities can manifest as physical or mental conditions. They are health issues that accompany a primary disease, and stand as a separate condition from the primary condition. 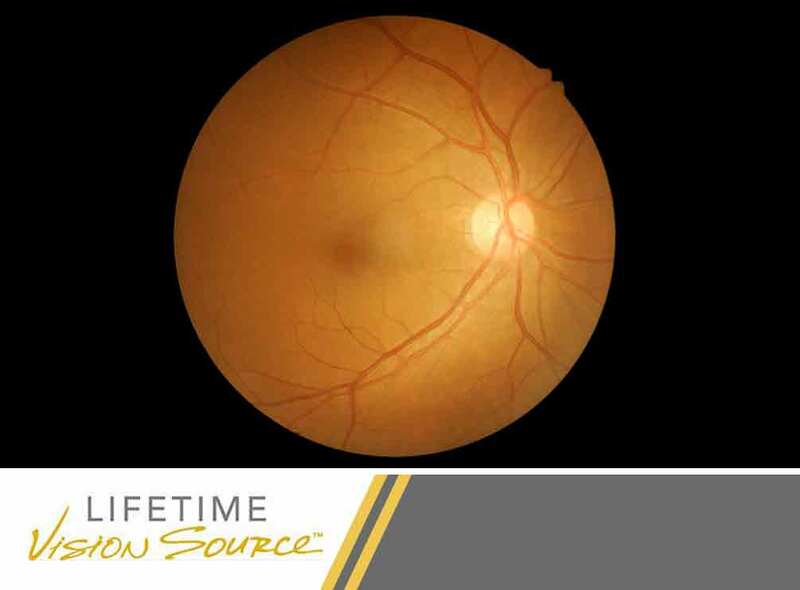 Today’s article from eye center Lifetime Vision Source sheds light on diabetic retinopathy, its symptoms and various treatment methods. Diabetic retinopathy is a complication that arises from both type 1 and type 2 diabetes. This eye disease affects the blood vessels in the eyes as well as the retina. Chronic high blood sugar due to diabetes causes blood vessels to swell, leak, or completely close up, stopping blood from flowing. Abnormal blood vessels can also develop on the retina. Diabetic retinopathy is one of the leading causes of vision loss among patients with diabetes. The early stages of diabetic retinopathy present no apparent symptoms. As the disease progresses, patients will notice an increasing amount of floaters and dark or blank areas in their field of vision. Blurry vision and poor night vision are also primary symptoms of diabetic retinopathy. Your optometrist can perform a comprehensive dilated eye exam to assess the condition of your retina. While diabetic retinopathy is difficult to detect in the early stages, patients with diabetes are highly encouraged to undergo a comprehensive dilated eye exam at least once a year. The comprehensive exam includes visual acuity testing, measuring the pressure inside the eye or tonometry, pupil dilation and optical coherence tomography (OCT) where light waves are used to capture images of the tissues. Since diabetic retinopathy is a direct result of diabetes, maintaining ideal blood sugar and blood pressure levels will help keep the blood vessels in your eyes healthy. Your eye doctor can also administer anti-vascular endothelial growth factor medication, injected straight in the eyes, to help reduce macular swelling. Other treatment methods include laser surgery and vitrectomy. Consult your eye specialist regarding the best treatment option for your condition. Lifetime Vision Source offers comprehensive dilated eye exams. We also offer pediatric eye exam services. Our priority is your eye health. You can call us at (701) 864-3777. We work with patients in Jamestown, ND.